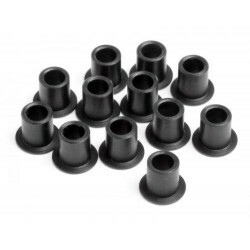 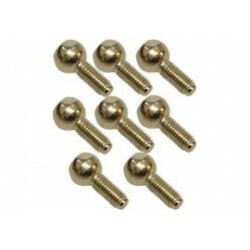 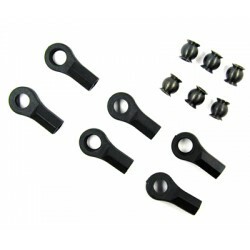 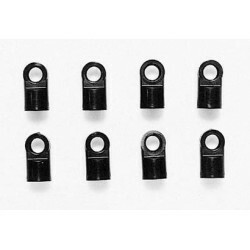 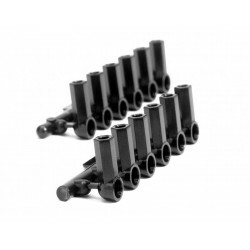 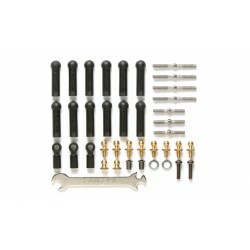 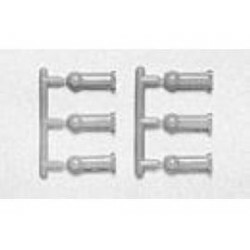 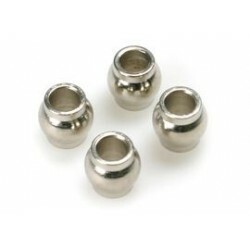 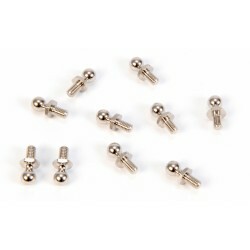 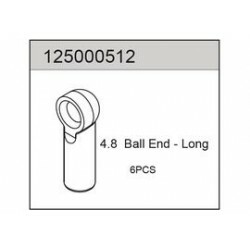 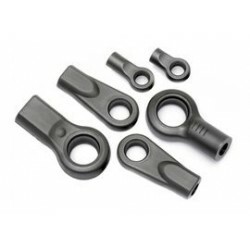 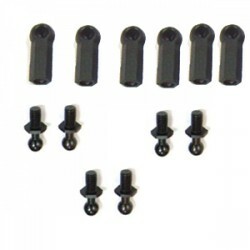 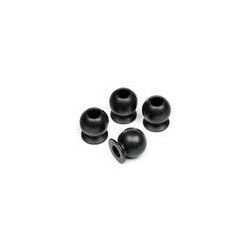 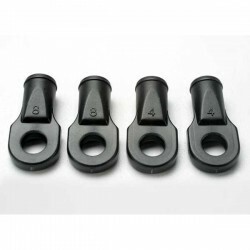 4 mm ball connector 4st. 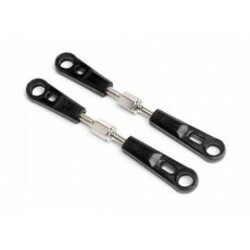 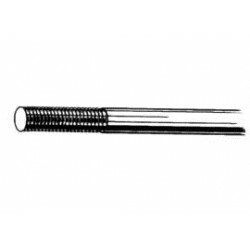 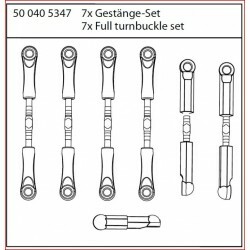 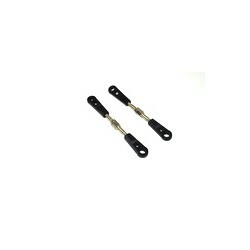 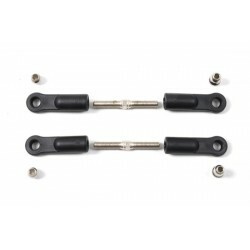 Alu turnbuckle rood 59mm 2st. 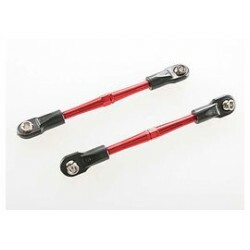 Traxxas TRX2336X turnbuckles alu red 61mm 2st. 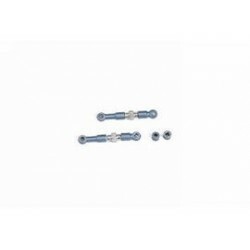 Traxxas TRX2336A turnbuckles alu blue 61mm 2st. 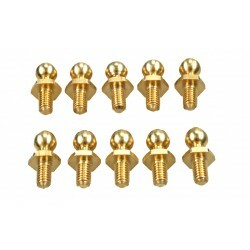 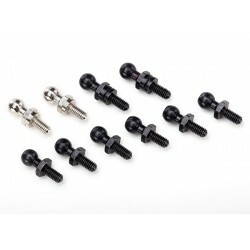 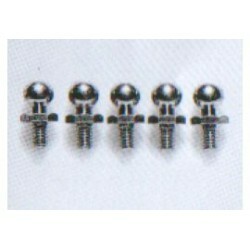 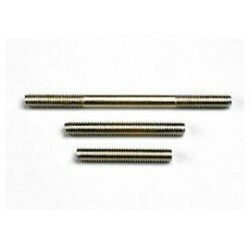 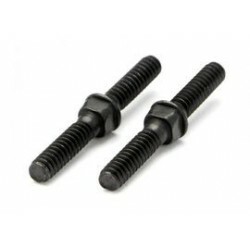 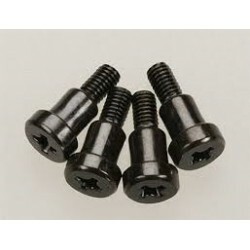 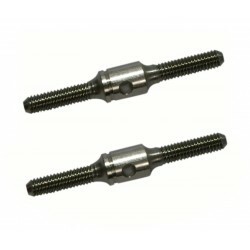 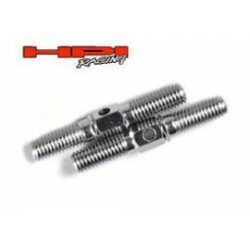 king pin screws 4x10mm 4st. 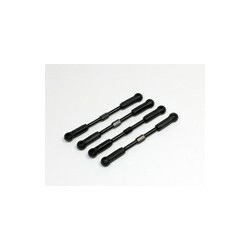 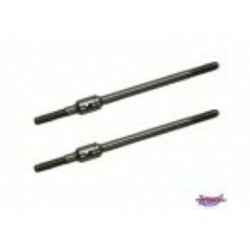 traxxas 5318X alu push rod 115mm 2st. 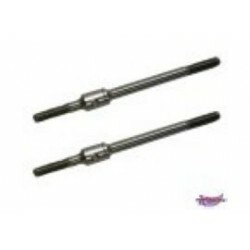 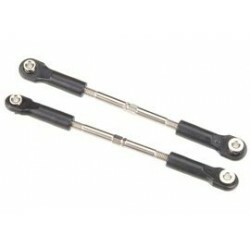 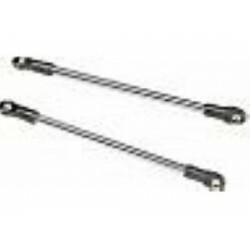 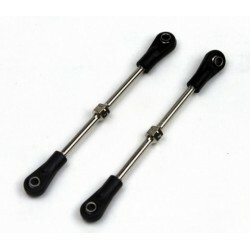 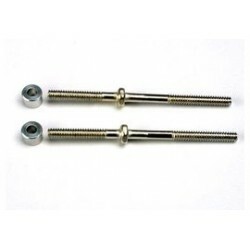 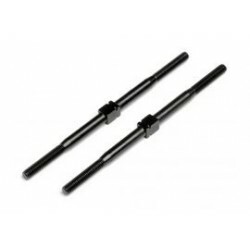 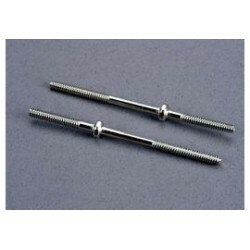 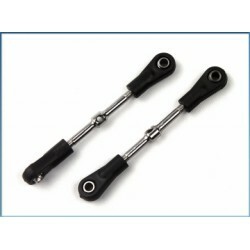 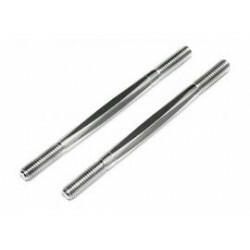 Traxxas TRX1937 Turnbuckle 54mm 2st. 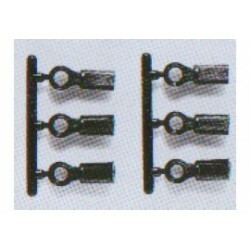 5mm alu. 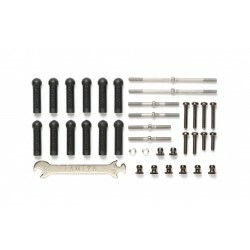 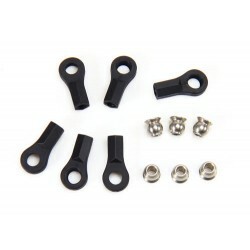 ball connector 10 st.
steering link 1/10 buggy/truggy 4st. 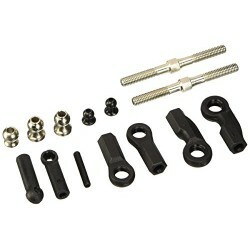 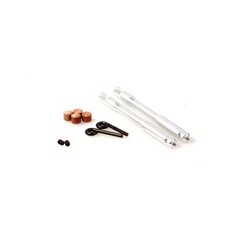 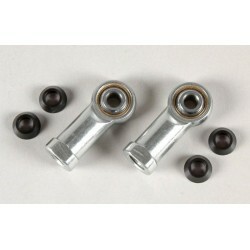 4mm Ball Stud & Ball Cup for 3mm Rod 6st. 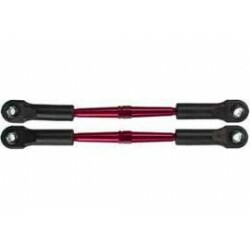 Stuurstang 1/10 truggy 77mm 2st. 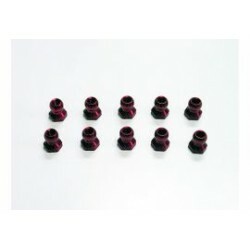 Maverick 22061 steering bush 12st. 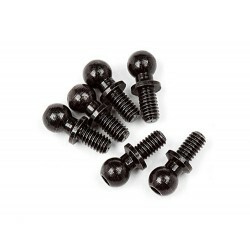 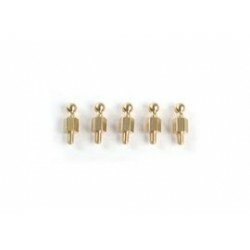 Maverick MV28023 2.5x4.5mm ball stud 6st.